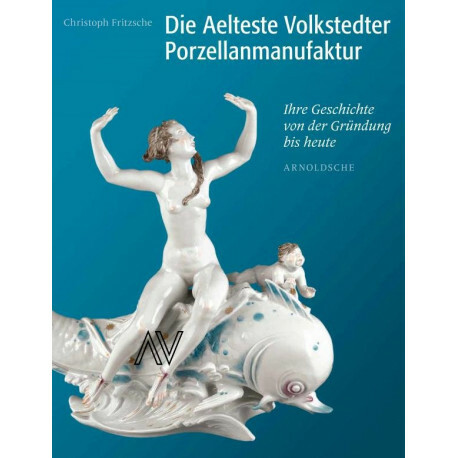 This is the first publication covering the entire company history of the Oldest Volkstedt Porcelain Manufactory, with a comprehensive index of eighteenth-century figures, with approximately 350 illustrations. 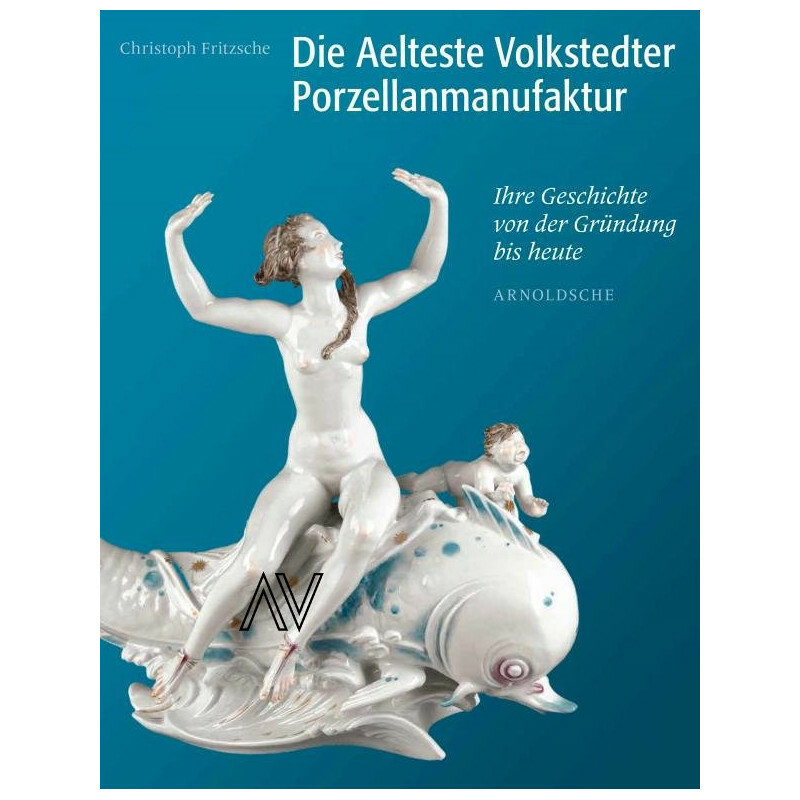 It represents a new standard work on the subject of the history of porcelain in Thuringia and Germany. In 1760, Georg Heinrich Macheleid was granted permission by the Prince of Schwarzburg-Rudolstadt to establish a porcelain manufactory in Sitzendorf/ Thuringia, Germany, which was relocated to Volkstedt in 1762.  Its products feature artistic representations of figures. The graceful appearance of the collector?s items, which include groups of shepherds and female dancers, is characterised by a great lightness, emotiveness, and playful elegance. This monograph presents for the first time the complete history of the oldest Thuringian porcelain manufacturer, which is still in operation. With regard to the eighteenth century, the publication provides a virtually complete coverage of figural porcelain and a selection of crockery. In relation to the nineteenth century, it elucidates the manufacturer?s previously unexplained ownership situation and its frequently changing names. This is followed by an overview of the modellers and models, as well as of the subsidiaries established in the twentieth century. The publication concludes with contemporary artists? designs for porcelain manu- facturing in the twenty-first century. sive trademark index with regard to the manufacturer and its subsidiaries and an overview of the current status of research.